Inside Sales Rep III at Dell Inc. Inside sales role, which primarily takes calls on an inbound phone queue and sells direct to the consumer. Works effectively in a team environment. 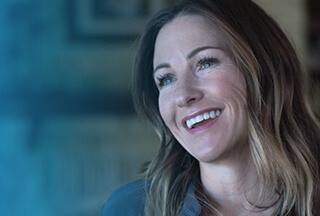 Dell is hiring Inside Sales Representatives who have strong organizational, planning, and communication skills with a track record of building successful customer relationships in a transactional and relationship environment. An Inside Sales Representative III is responsible for selling Dell products and services (via telephone, web, or email) to specified customer segments and ensuring a positive customer experience. This position offers you the opportunity to work in a merit based environment and utilize your sales experience, while scaling your career into advanced sales and/or leadership in a Fortune 50 company. - 4-6 years of relevant experience or equivalent combination of education and work experience. - Strong knowledge of Dell technology, services, and financial products and is able to identify how these products and services align to customer needs. - Sells Consultatively Ability to use collaborative communication to engage clients in discussions that result in mutual value. - Uses Customer Research Ability to uncover, identify and leverage published and internal customer information.